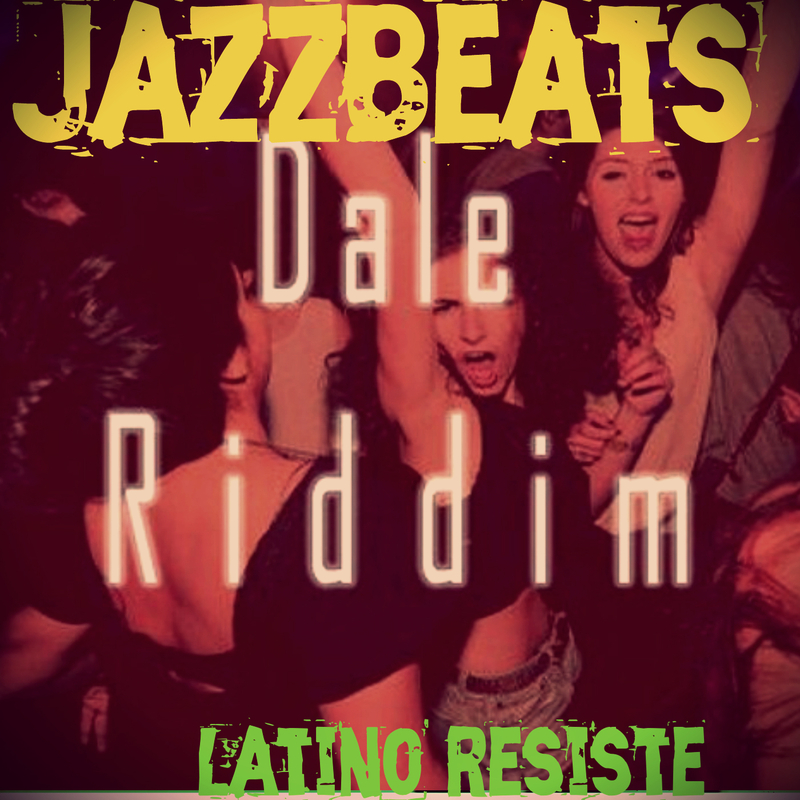 With that in mind, we have been super excited to add Venezuelan super young producer JazzBeats second track under the label, which is called DALE (Riddim) and let me tell you, THIS SONG IS ABSOLUTE FIRE!!! Easily one of the riddims that will keep making a huge impact in 2019!!! !